Canada Goose: Trendy Outerwear or Canadian Conspiracy? 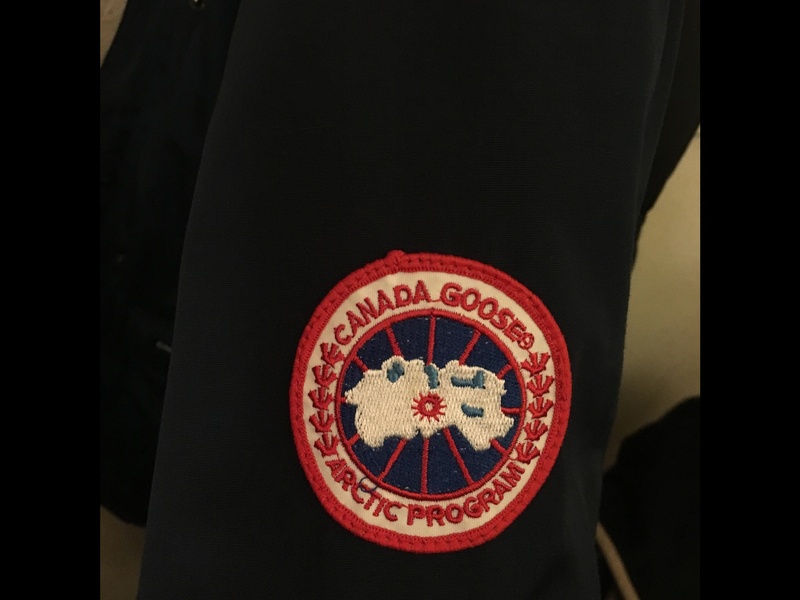 You may have spotted a classmate (or 200) sporting the Canada Goose logo on their sleeve. Walking around the yard this weekend and reveling in the semi-nice weather we’ve been having, you may have noticed some your fellow students rocking jackets bearing the Canada Goose logo. Now, we can’t speak for everyone, but we at Flyby don’t particularly feel the need to walk around in “Extreme Weather Outerwear” when it’s 50 degrees outside. You may be wondering why so many people are wearing these jackets, particularly given the near-balmy temperatures this January. Some may say it’s simply force of habit. It’s “wintertime” so people wear their winter coats. But if Harvard has taught us anything, it’s that we shouldn’t be so quick to jump to conclusions. Could there be a darker explanation for this trend? 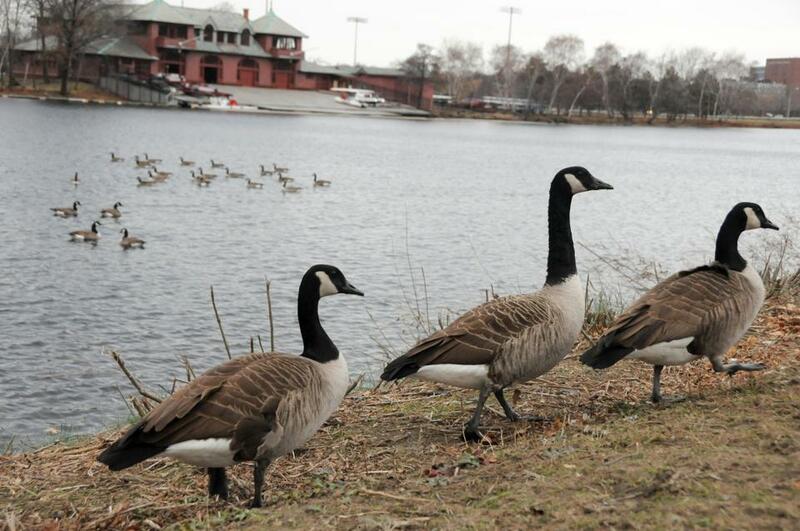 A gaggle of geese roams around the Charles River. Canadian Geese are protected under the Federal Migratory Bird Act of 1918, meaning it is illegal to harm or injure a goose, its eggs, or its nest without a federal permit. Americans often stereotype Canada as a maple syrup-producing, Tim Horton-loving, hockey-watching glacial wasteland. Don’t you think that our neighbors to the North would get tired of these stereotypes after a while? Maybe even enough to...retaliate? Could this Canada Goose takeover be a secret plot by Canadians to make Americans dependent on Canadian goods? After all, beyond being warm, Canada Goose jackets are quite valuable. They’ve become a familiar sight in many distinctly non-Arctic major American cities, including our beloved Cambridge. If Americans become dependent on these jackets to protect us from the elements on our walks to work and to class, who knows what would happen if Canada were to suddenly stop producing them. Our bet is on chaos sweeping the nation (and a special appendix in Mankiw’s 8th edition of Principles of Economics). So, buyers beware—you may be aiding in a Canadian conspiracy to ruin our economy and take back Ted Cruz. Or maybe the Canadians just need to get rid of their geese. We’ll just have to wait and see.